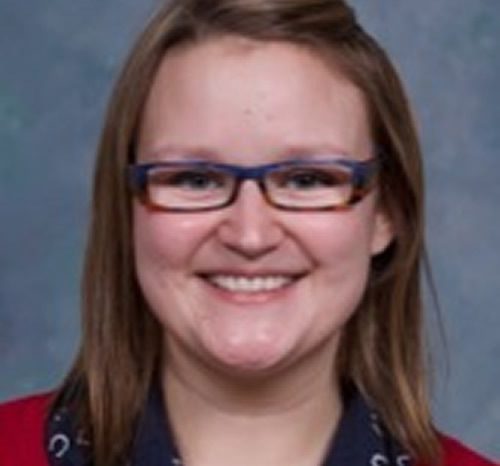 Courtney P. Bell is a research assistant working under Dr. Kathryn Sibley in the Knowledge Translation Platform at the Centre for Healthcare Innovation.  Courtney completed her MSc in Medical Microbiology at the University of Manitoba, where she studied genetic factors associated with HIV disease progression and also completed a community-based project investigating solvent use in Manitoba. Her honours thesis investigated exposure prevalence, cross reactive antibody response and epidemiology of pandemic H1N1 in a rural Manitoba Aboriginal population. In her current research, she is merging her work in immunology, disease progression and genetic markers, with a community-based research approach. Her passion is addressing gaps in services and health care for vulnerable populations.